Chelsea are likely to bid for Bolton defender Gary Cahill after he was given the seal of approval by captain John Terry. The club look set to sell Alex this summer with Arsenal, Bayern Munich and Real Madrid trying to sign him in a deal worth up to £12m. Chelsea want another English defender at the back having grown increasingly concerned by the kind of goals they conceded, especially from set-pieces. It is believed Terry was asked his opinion on who he thought were the best young English defenders in the League and Cahill was at the top of his list. The 25-year-old has just one year left on his contract, although Bolton are still demanding £17m for his signature, especially as Chelsea face strong competition from Arsenal. 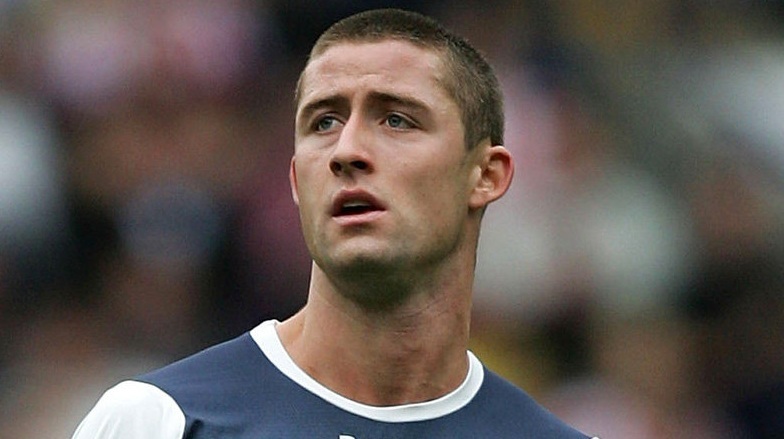 Chelsea may still want to sign Cahill even if Alex ends up staying at the club so that they have more options in the back four. It is understood he would become third choice in the pecking order and be given the chance to play when manager Andre Villas-Boas wants to give Terry a rest as well as covering for any injuries.